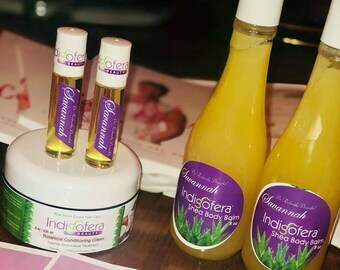 Indigofera is known for our sought- after premium fragrances. Each signature scent is inspired by a mood, destination or memory. Perfect for layering with our Body Care Collection. 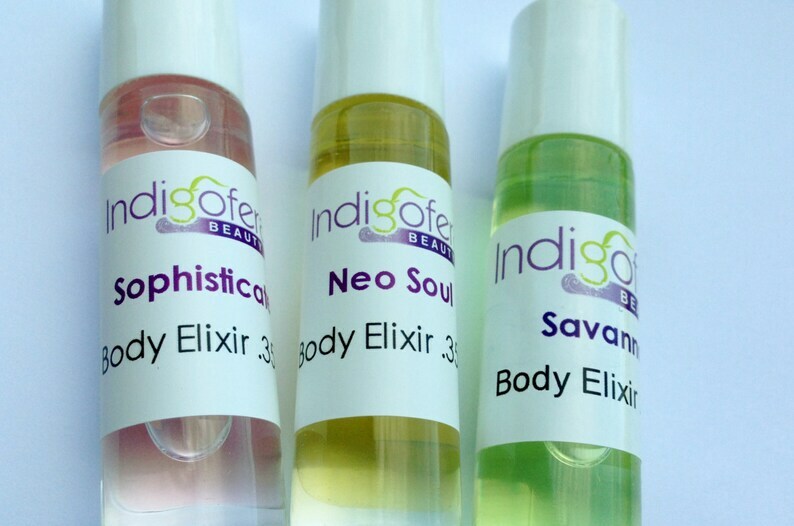 We have a blend for every scent style. Indulge in our body elixirs and revive your soul! Radiant Living Book. Instant Download. 108 pages. Motivational. Entrepreneurship. Financial Freedom.